Well, folks, the big night is here. Old Trafford has played host to some memorable Champions League nights over the years. Let’s hope tonight is something similar. 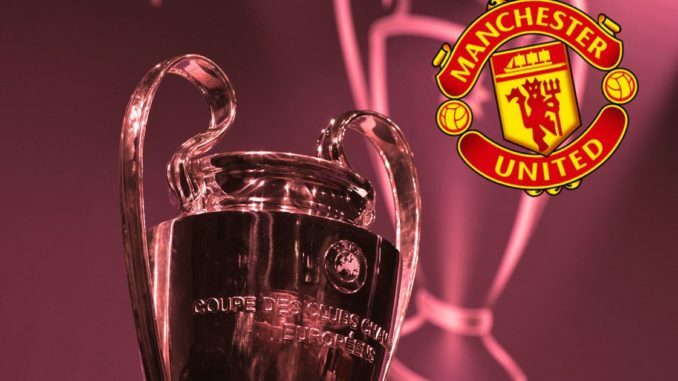 Manchester United take on Paris Saint-Germain is what is set to be an intriguing encounter, with Ole Gunnar Solskjaer looking to take his Champions League legacy into his management career. 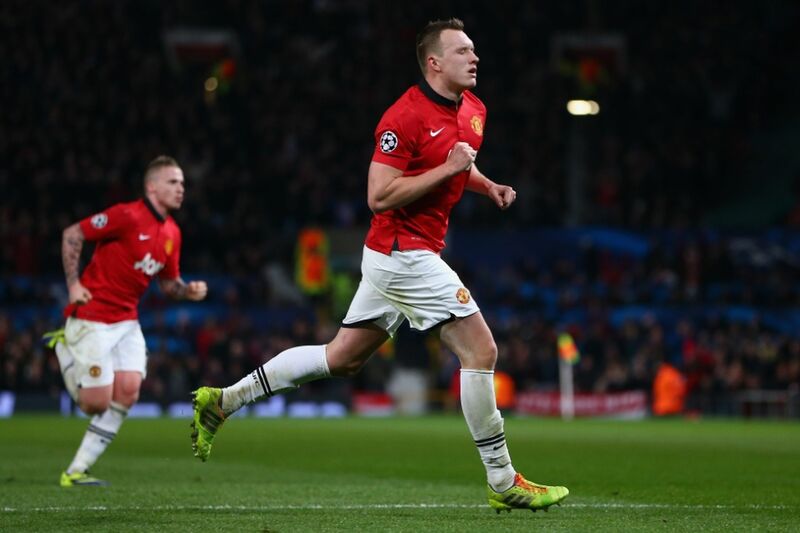 Betting on the big clash between Manchester United and Paris Saint-Germain? Head on over to 138 UK to take advantage of this great offer! Solskjaer’s squad is looking pretty deep. The only players missing through injury are Antonio Valencia and Matteo Darmian. 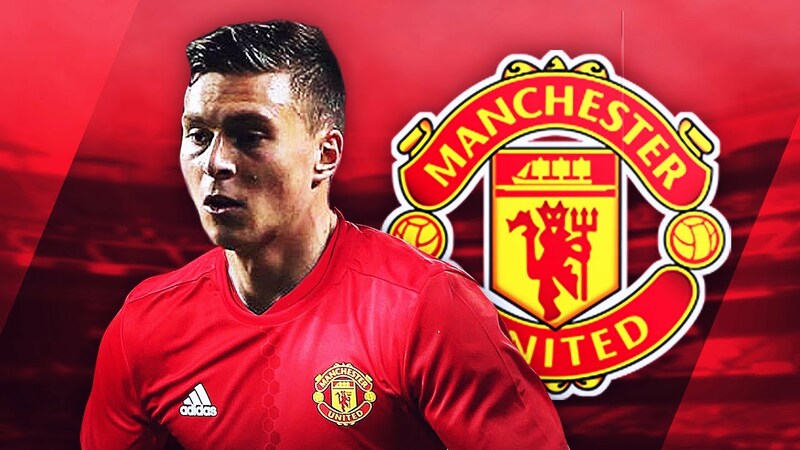 That means both Victor Lindelof and Marcus Rashford have pulled through and are both ready to play. Surprisingly, United are slight favourites. Bet on the Red Devils to win at 13/10 with 138 UK. In the Both Teams to Score market, that yields odds of 4/7. However, for new accounts, get BTTS for a huge 33/1 with 138 UK. Rashford has been imperious form of late, with the striker fit and ready to go. Bet on Rashford anytime at 7/5 with 138 UK. Prediction: Manchester United 2-0 PSG. I’m going with my heart and not my head, but I think we’ll do the business and put ourselves in a commanding position. 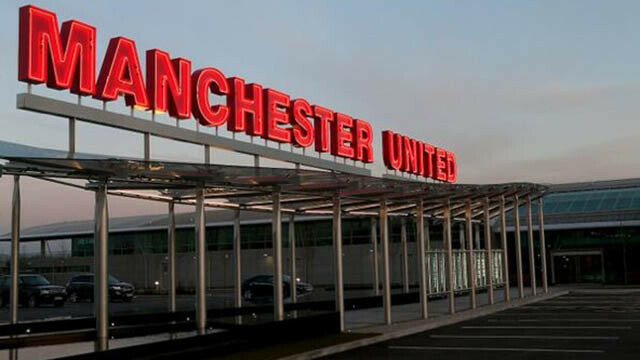 It’s going to be a special night at the Theatre of Dreams, so let’s get behind the boys and roar them home!